when people ask me why I chose photography, I just tell them I want to capture your memories, I want to protect them and I want you to share them so that your family, your story will live forever. 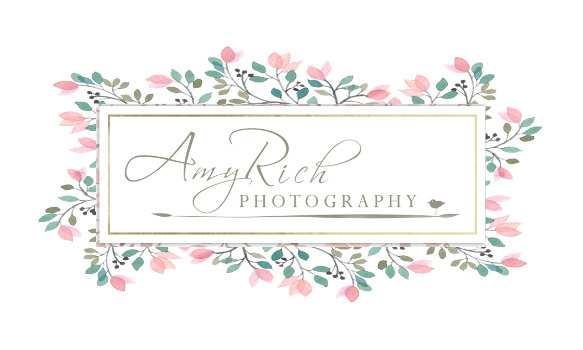 Amy Rich is a Certified Professional Photographer who has won many awards on the local, national and international level. She is most proud of winning both the Kodak and the Polaroid Award for Photographic Excellence.